Newmarket and area seniors find a wonderful, fresh new home in the Roxborough. It's thrilling to find a seniors' community of this quality! 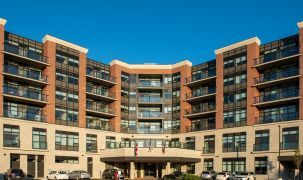 The building is immaculately kept throughout, from the exterior to the diverse suites you find throughout the community. Seniors and family members agree that the Roxborough renews people's enjoyment of life. 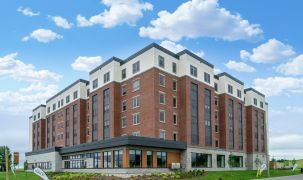 That begins with the refreshment of moving into such a well-kept clean place, where staff are especially gifted at taking a personal interest in each individual. Within the community, there's an opportunity to eat with a variety of other residents and deepen friendships every day. The social life here is varied and scheduled at a relaxed pace throughout the day. Some of the residents' favourite activities include excursions, cocktail hour, the gardening club and religious services in house. It's a revelation to many people how great life in a community of peers can be. Both seniors and their families find astonishment that life can become new again, no matter what stage you find yourself at. One of the highlights of life at the Roxborough is the social gatherings. There are musical offerings in the parlour, delicious spreads of chef-prepared food, and regular activities like strawberry socials and more. That said, a number of residents here advocate for simple living and the joys of relaxation. 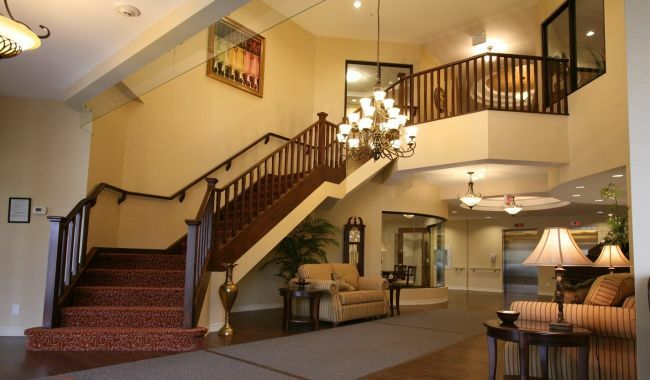 At many places throughout the community you will find residents engaged in casual, happy conversation. It's obvious, then, that this feels very much like home to the people here – a home populated with a great collection of friends, better than any home you've ever had before. 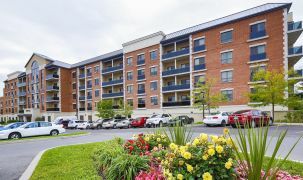 The mix of independent and assisted living makes the Roxborough an ideal choice for senior couples with different care needs – where one spouse requires assistance and the other is still quite independent. The comfort of residents is safeguarded by caring professionals on hand around the clock. Wonderful place with excellent staff… My parents have been here since 2014 and they thoroughly enjoy it here. Everything has been great since we moved mom here. The food is excellent! Staff are very helpful, and the facilities are always in great shape. My mom's apartment is very roomy and comfortable. We are all very happy with the Roxborough.